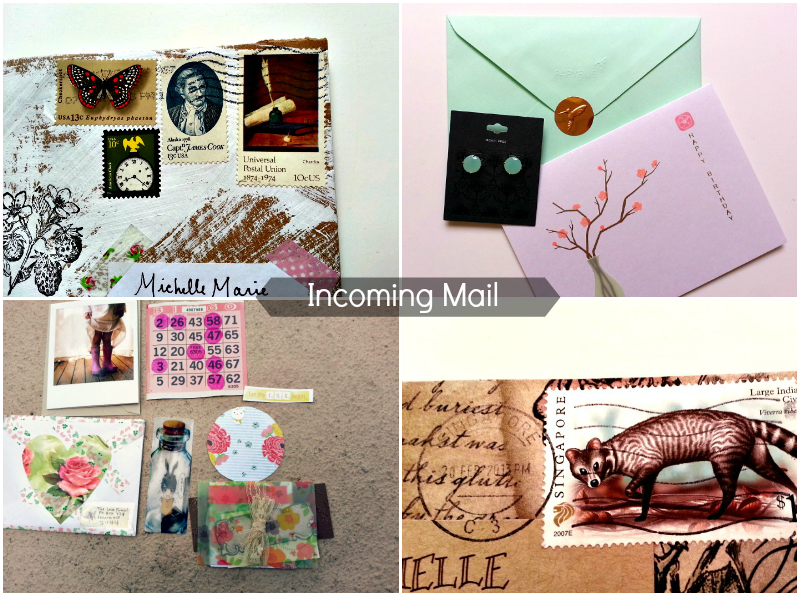 A glimpse into my snail mail world. Oh wow! :) These are gorgeous! Is that a birthday card I see? Happy belated if so! Aww everything is so beautifully packaged ^_^! Great snail mail! Are you by chance looking for anymore pen pals? Hi Tee! Thank you for dropping by! Sure, email me and we can start penpaling! I love things that are beautifully packed. But for some reason, I am NOT into waiting for mail. Wow! 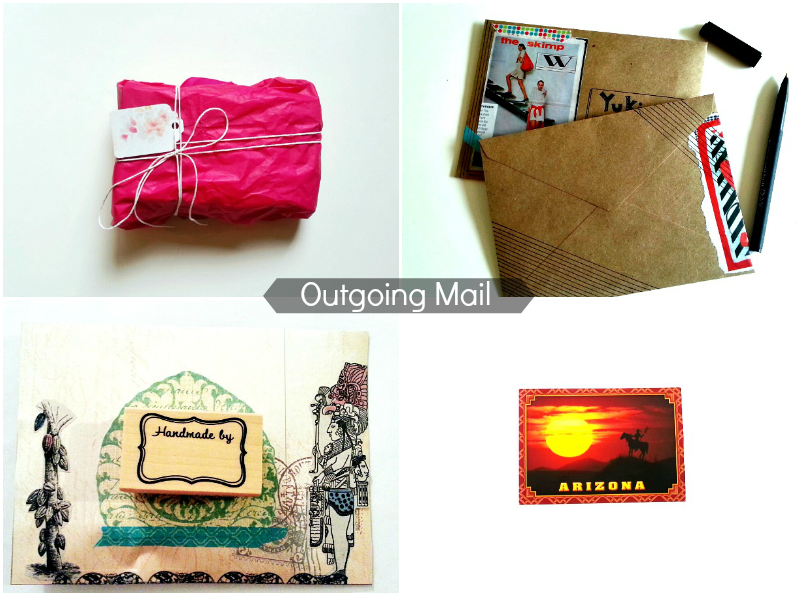 I wish I got such pretty mail packages! Oh, I been looking for a penpal for a long time now for I longed to received a snail mail. Can we penpals then? you can email me at simplyaister at gmail dot com. and oh that's so cute mails u got there.